Throughout the Early Gothic period (12th - 13th century) and the Renaissance (14th - 17th century), art was dominated by religious subject matter. This was due to artists and sculptors being commissioned largely by the Church. As trade developed in Europe and the fortunes of merchants and bankers improved, artists found another type of patron for their work, namely a new emerging middle class. This resulted in an increasing secularisation of art production. However, this did not mean a sudden end to religious art. 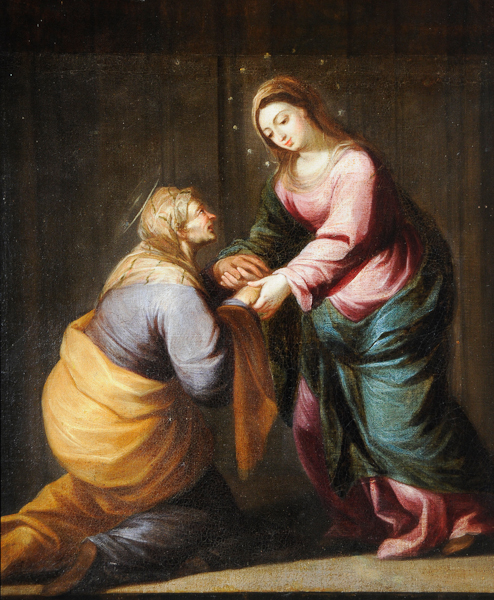 It still continued to be produced in significant numbers well in to the 17th century and beyond, with Baroque artists such as Murillo (Spanish) and Caravaggio (Italian) continuing to be patronised by the Church.